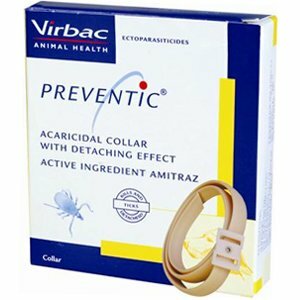 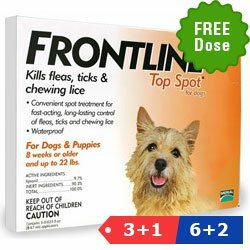 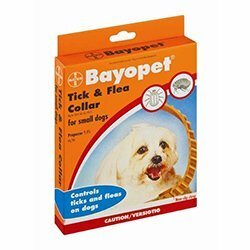 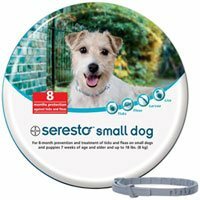 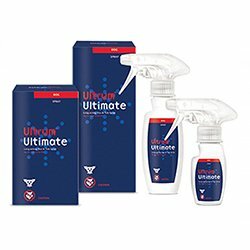 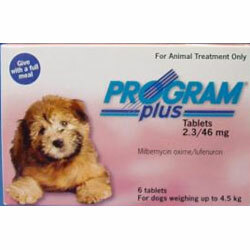 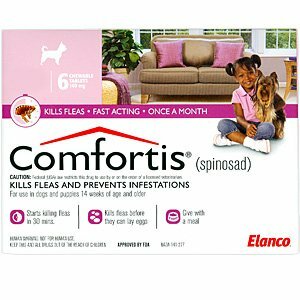 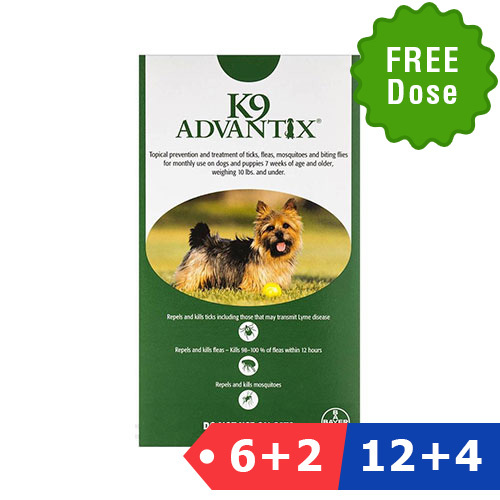 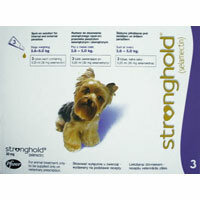 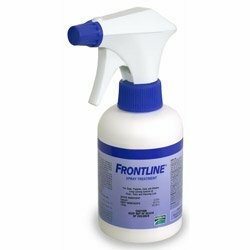 Find here an exclusive range of treatments to destroy, control and prevent fleas and ticks in dogs. 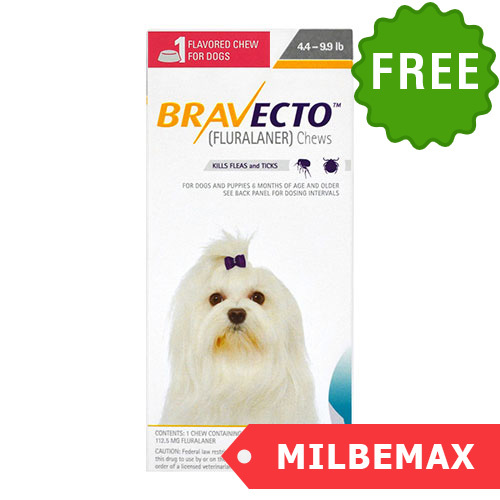 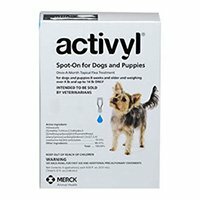 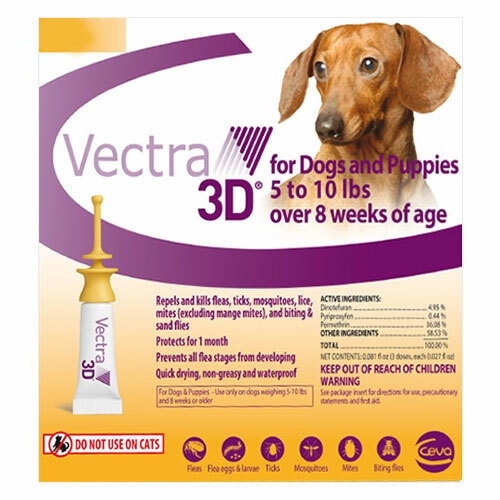 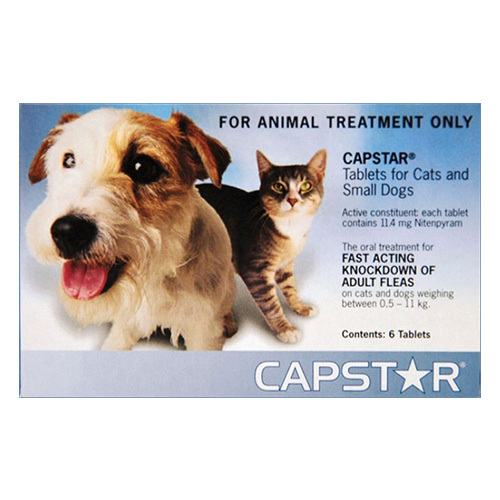 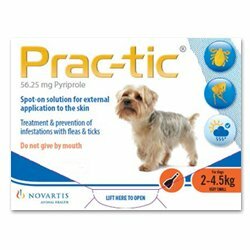 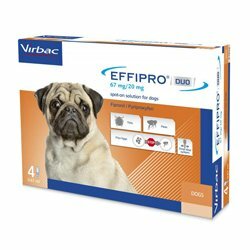 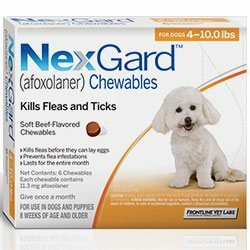 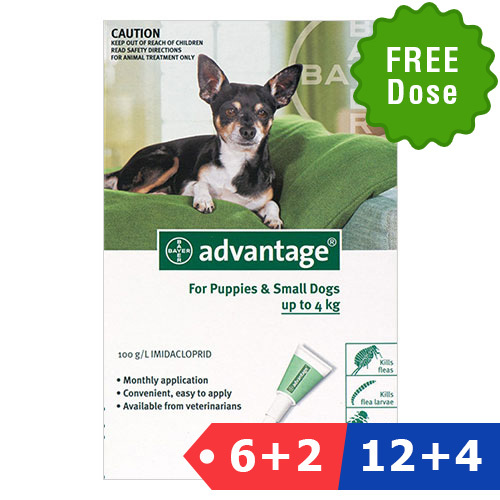 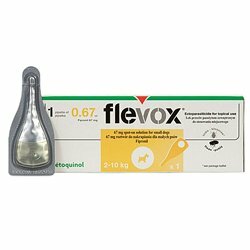 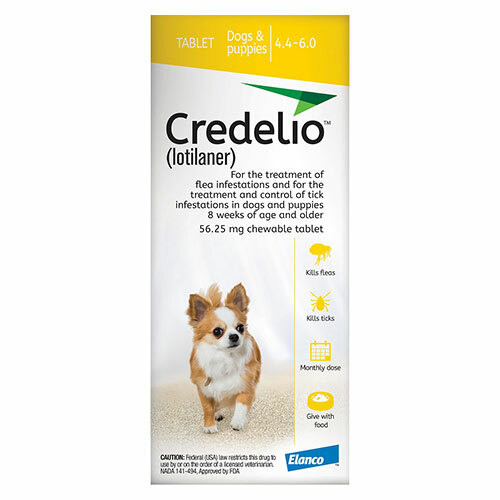 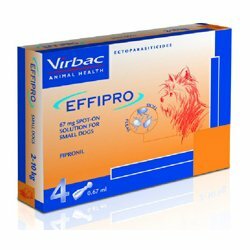 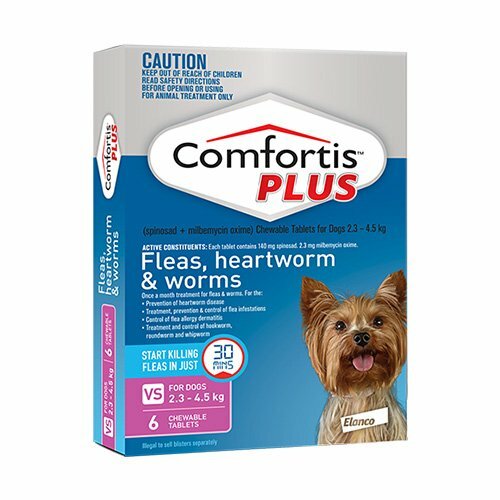 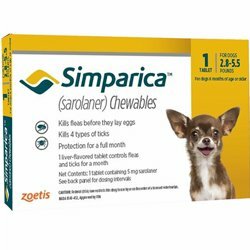 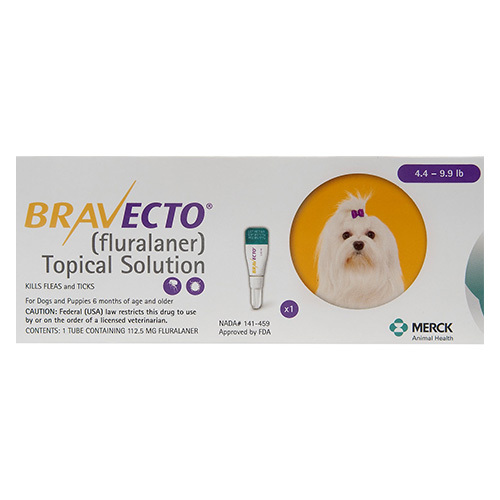 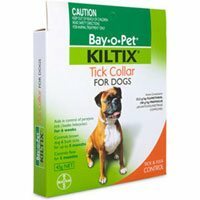 Selected from top brands like Bayer, Novartis, Pfizer, Virbac and more, these flea and tick treatments serve various breeds of puppies and dogs. 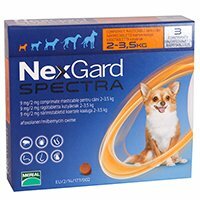 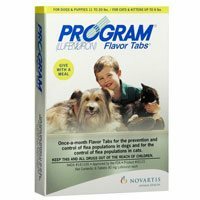 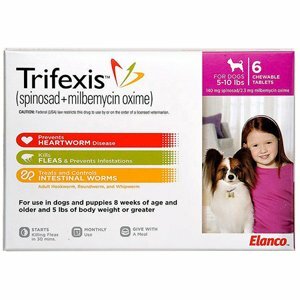 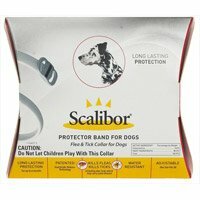 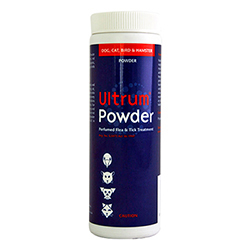 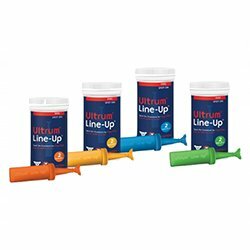 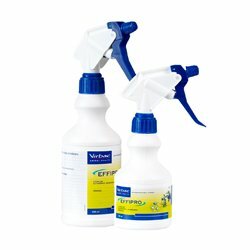 We offer spot-on solutions, tablets, chewables, collars and sprays. 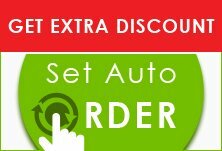 Check out the products and choose our best deal offers to buy them at least prices.